As the 2018 NBA G League Draft (October 20, 1 p.m. ET) approaches, take a look through some of the top picks from years past. 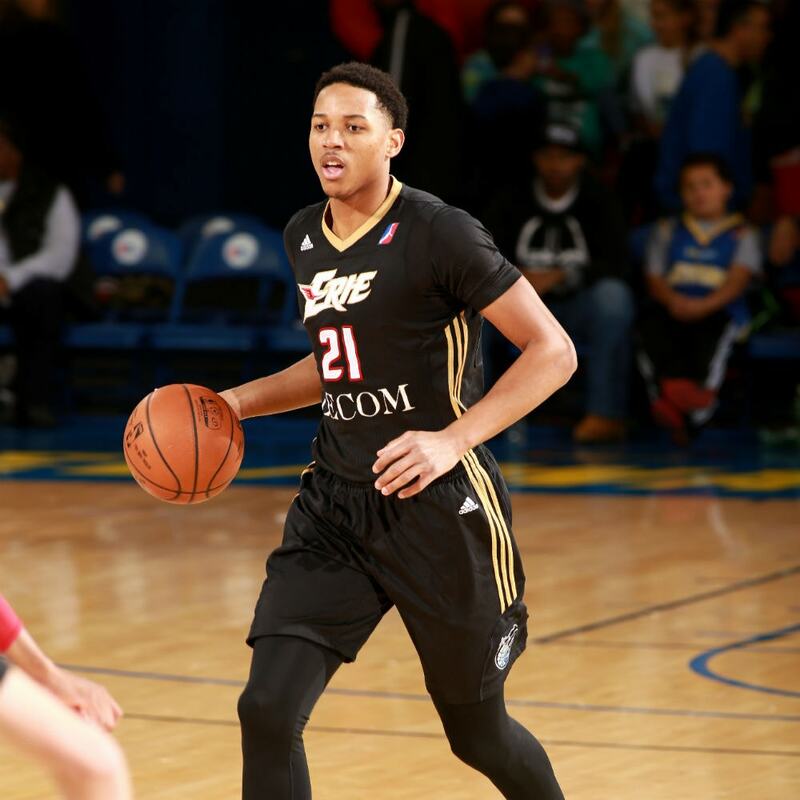 Selected first overall by the Erie BayHawks, Brown earned a pair of Call-Ups during the 2016-17 season. He signed a two-way contract with the Timberwolves before 2017-18. The Knicks drafted the former BYU sensation to their G League affiliate to keep a close watch on his progress, and eventually called him up for a 10-day stint last season. 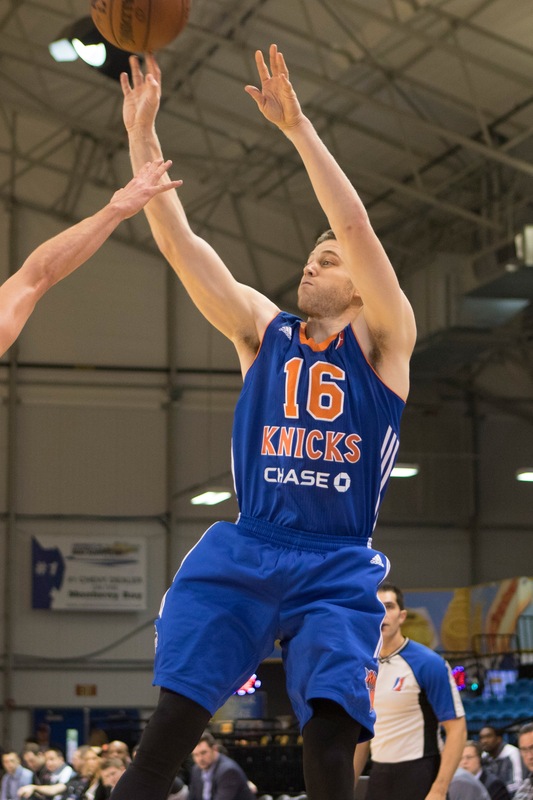 As a Westchester Knicks, Fredette led the team to its first playoff appearance, ranked ninth in the league in scoring (21.1 PPG) and earned All-Star MVP honors with a record 35 points. On Oct. 27, 2014, Covington was waived by the Rockets. 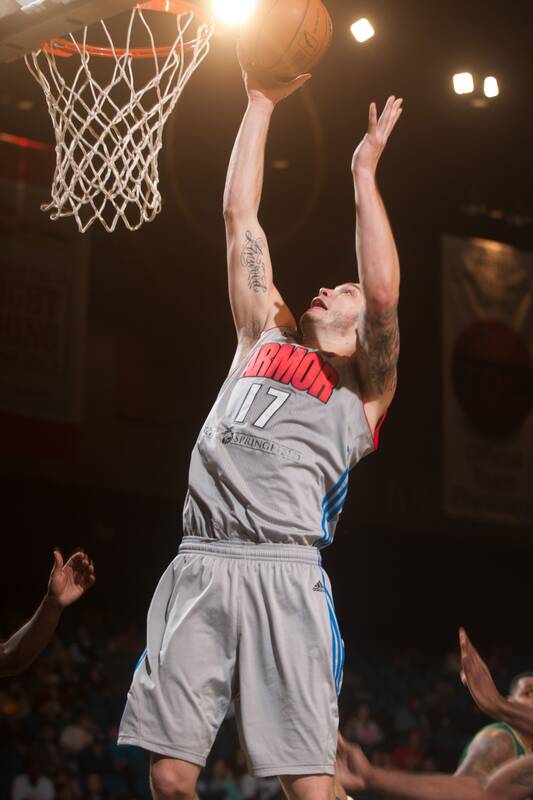 On Nov. 1, he was selected by the Grand Rapids Drive with the first overall pick in the 2014 Draft. 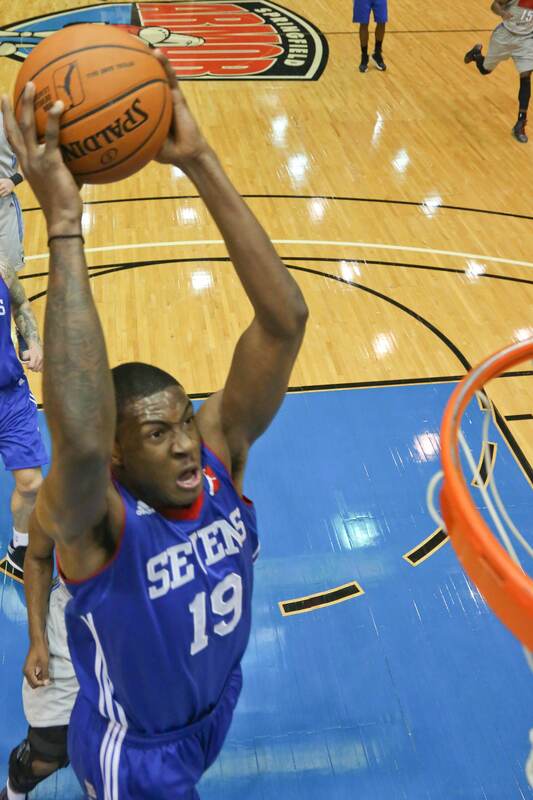 On Nov. 15, he was called up to the Sixers, beginning a run in which he emerged as one of the NBA season's biggest steals. 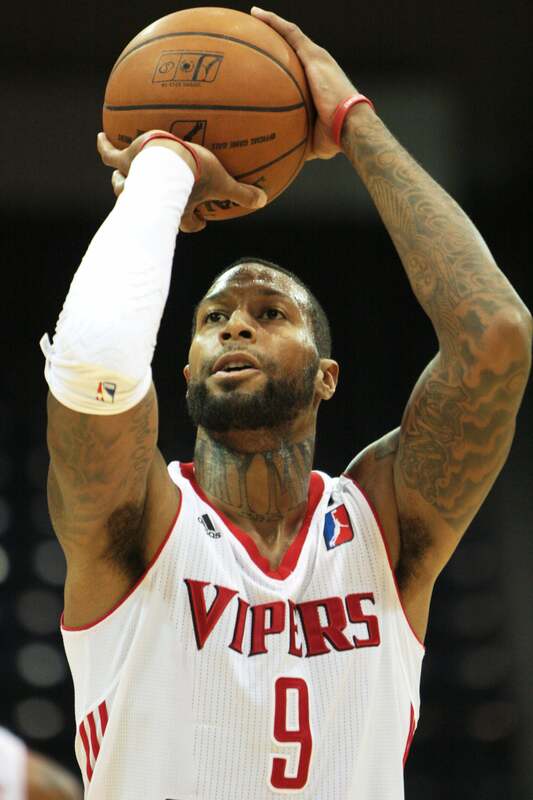 Already a four-year NBA vet, Johnson played just 10 games with the RGV Vipers before being called up to the Grizzlies. He made a splash in Memphis as a spark off the bench and landed a two-year deal with the Raptors. He currently plays for the Miami Heat. Jackson took a winding path to the NBA G League, as the Pelicans expected him to spend the season overseas and did not sign him to a contract. 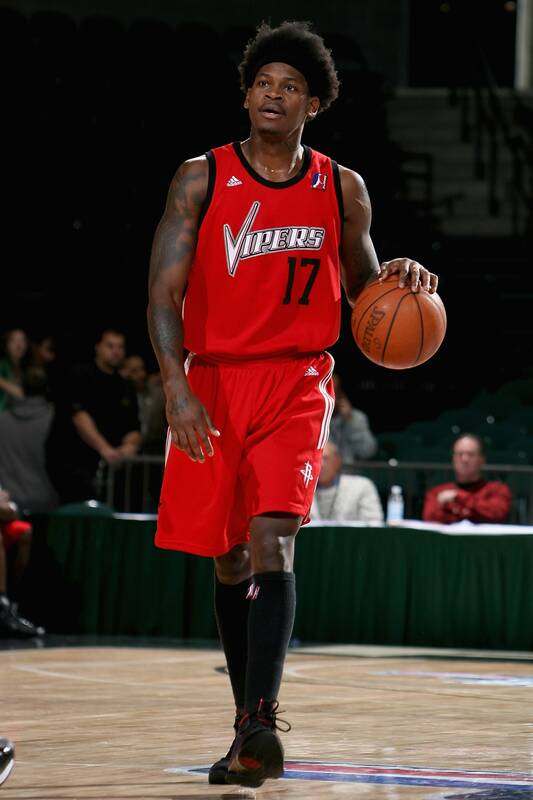 But once he got there -- with the Idaho Stampede, then the Blazers' affiliate -- he became a bona fide sensation as the league's top scorer (29.1 ppg) at just 5-foot-10. 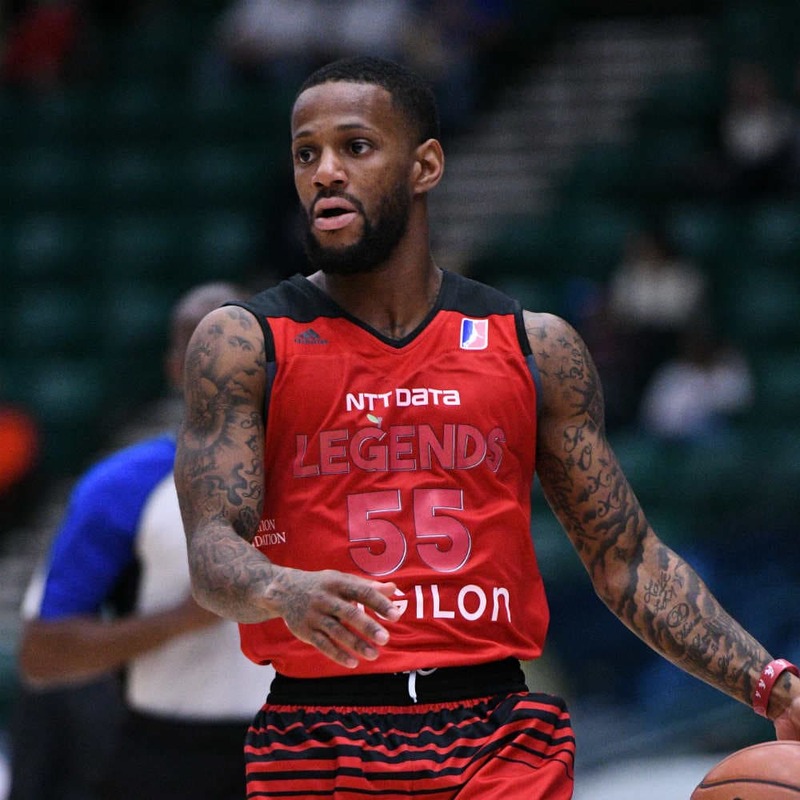 During the 2016-17 season, he starred for the Texas Legends and earned a Call-Up to their parent club, the Dallas Mavericks. Antetokounmpo entered the league as "the other Greek Freak," known mainly for being the older brother of beloved Bucks rookie Giannis Antetokounmpo. By season's end, he had proven himself as a potential lockdown defender with a relentless motor, catching eyes in New York to become the Knicks' 51st overall pick in the 2014 NBA Draft. Few players have entered the NBA G League with as much buzz as these two diminutive YouTube stars. 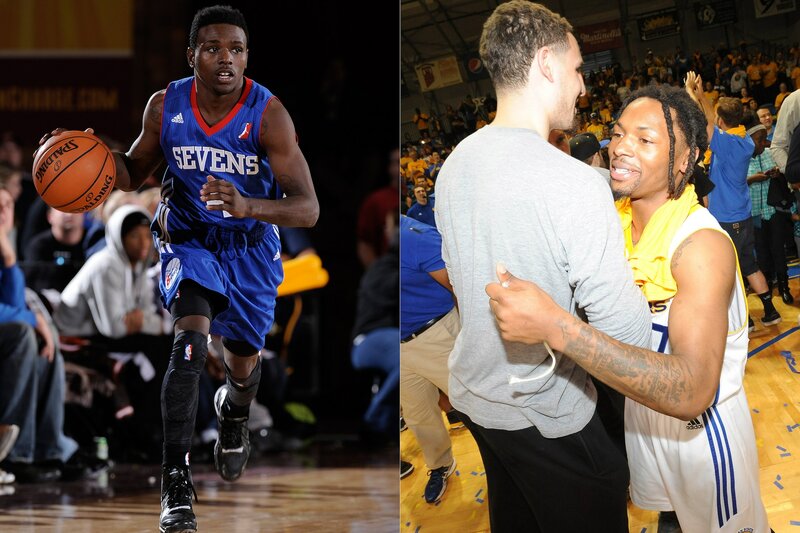 Carr, the so-called "Crimestopper" of Baltimore, was waived after 10 games with the 87ers, but not before adding to his personal highlight reel. Gardner became one of the league's fan favorites and best success stories, completing a journey from Santa Cruz open tryout participant to champion. As a two-time Final Four participant at Butler and the No. 34 overall pick in the 2011 NBA Draft, Mack's path appeared set. He stumbled, however, then picked himself back up with the Maine Red Claws and broke out as a bench weapon with the Hawks. He currently plays for the Orlando Magic. At 33, the former Pacer used the NBA G League as a path back to the big leagues, averaging 7.6 assists in eight games before being called up by the Jazz. 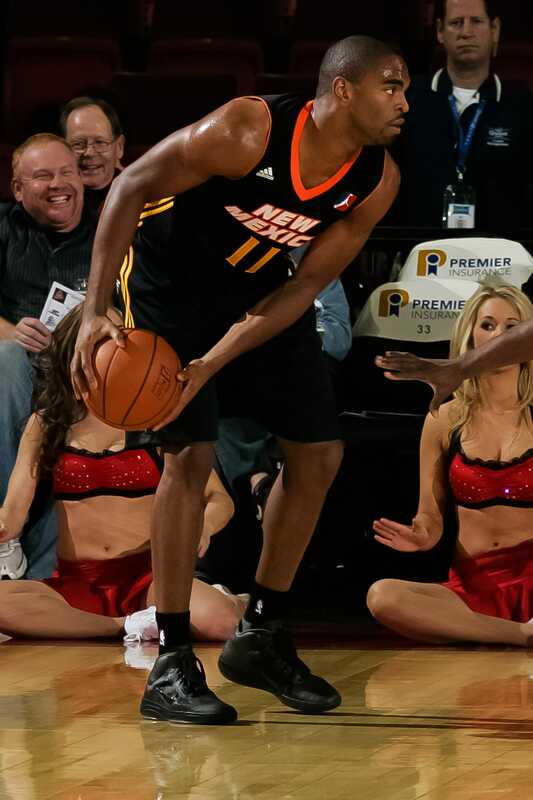 One of the NBA G League's Cinderella stories, Horner became the first player from the National Tryout to reach the NBA, earning two 10-day contracts with the Nets in 2012. 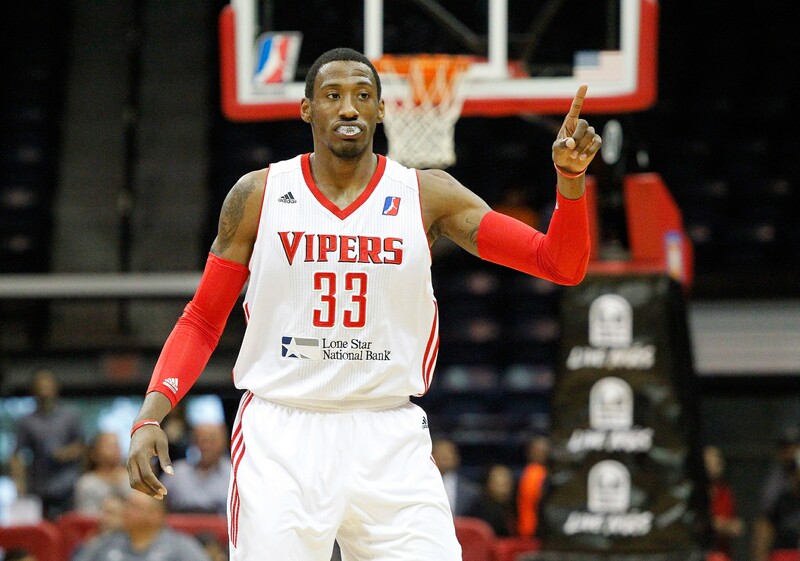 The former Michigan State standout carved out an eight-year pro career that included a pit stop in the NBA G League. He parlayed his minor-league success into his best NBA seasons with the Raptors and Nets. Gaines holds a permanent place in Utah Jazz lore for making a single shot in 2010: a buzzer-beating, game-winning three to beat LeBron James' Cavaliers on the ninth day of Gaines' 10-day contract. 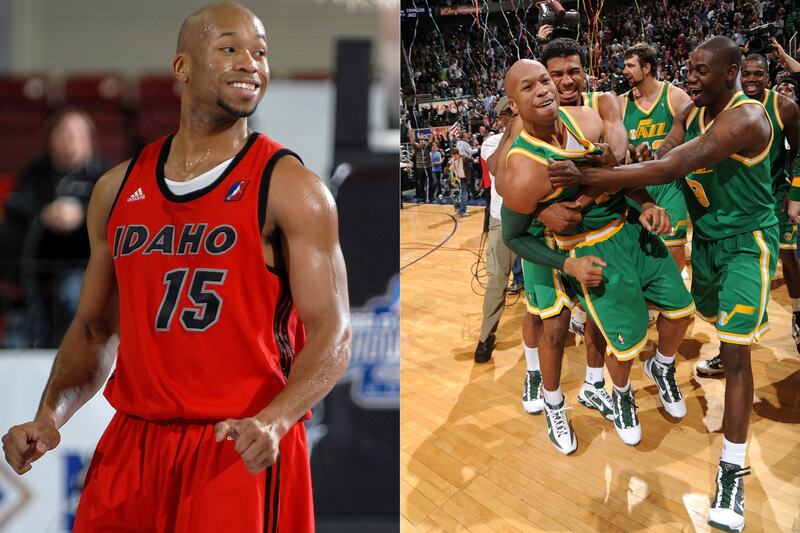 He went on to total 113 career NBA games before returning to his roots with the Reno Bighorns. After two seasons as the Lakers starting point guard, Parker was one of the NBA G League's top duel threats out of the backcourt, averaging 17.2 points, 7.5 assists and 2.3 steals. 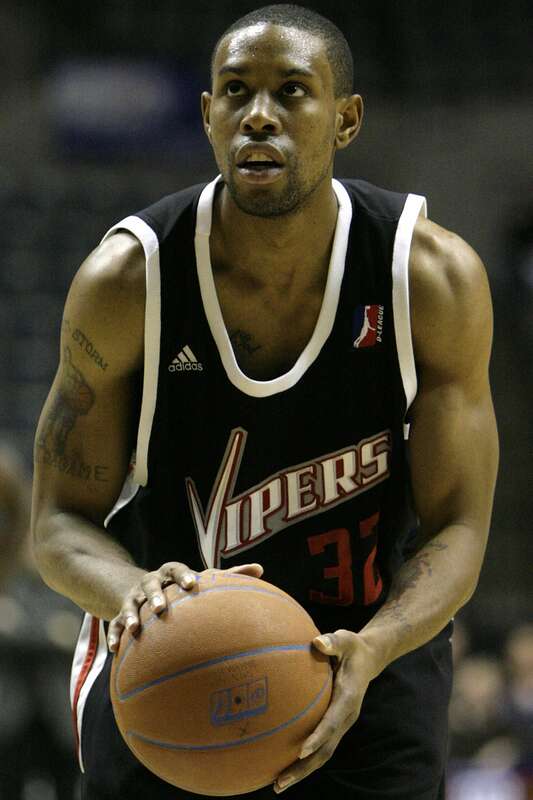 Watson launched his NBA career with a sensational 16-game tear with the Vipers, averaging 26.2 points before being called up to Don Nelson's Warriors. 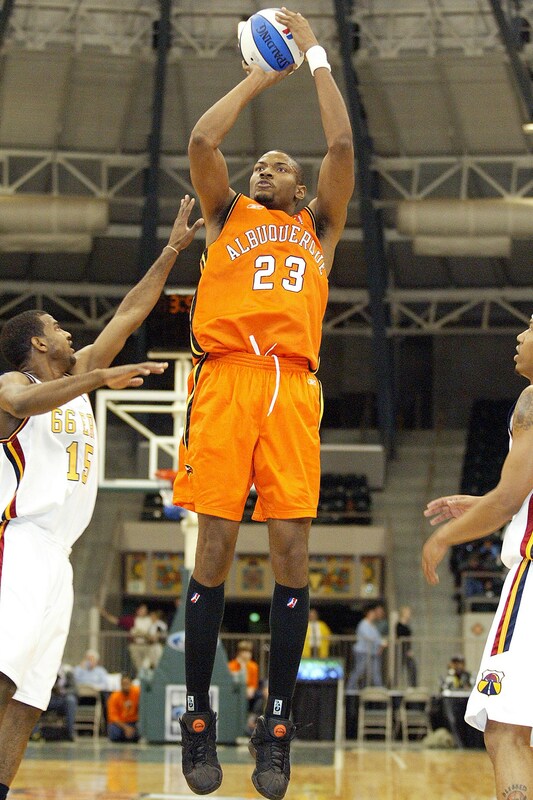 The Mad Ants found the player who would become known as "Mr. Mad Ant" with their seventh pick in the 2007 draft. 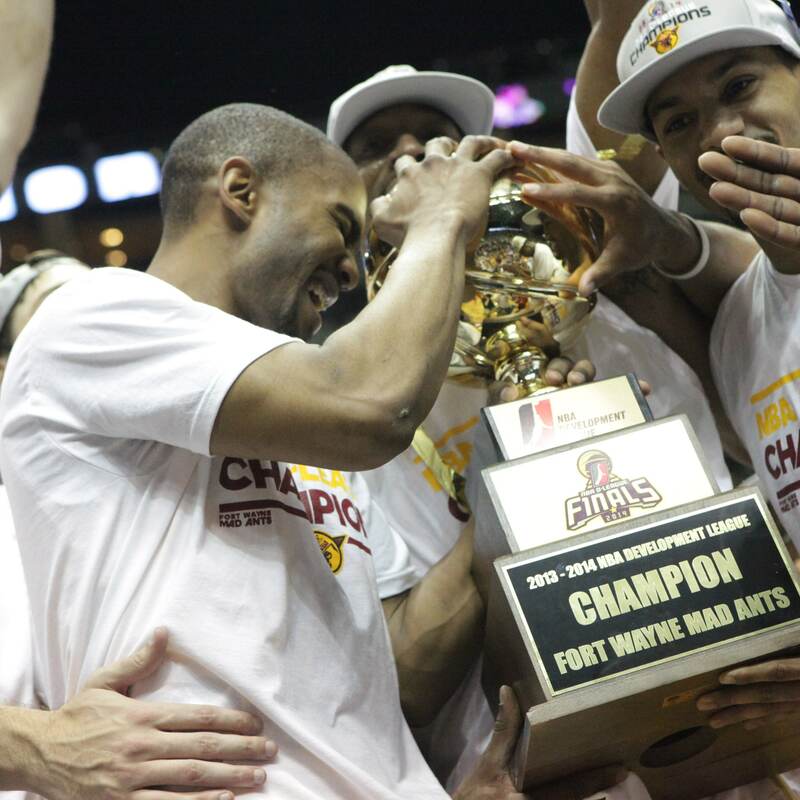 The partnership turned out to be as strong as any in NBA G League history, as Howard went on to play seven seasons in Fort Wayne, become the league's second all-time leading scorer, and won a title (plus co-MVP honors) in 2013-14. 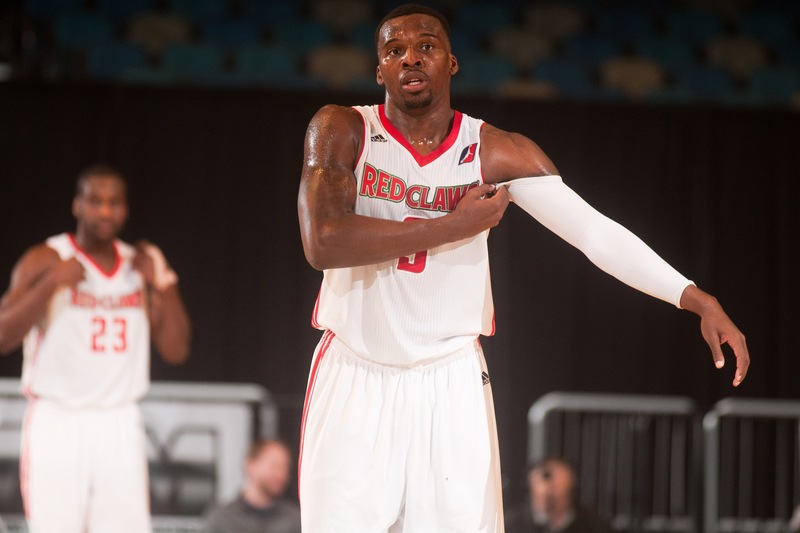 A 6-6 center with limited offensive skills, Hayes was a hidden gem discovered by the Rockets after leading the NBA G League in rebounding through 14 games. He carved out a long career as one of the NBA's smartest, scrappiest players. 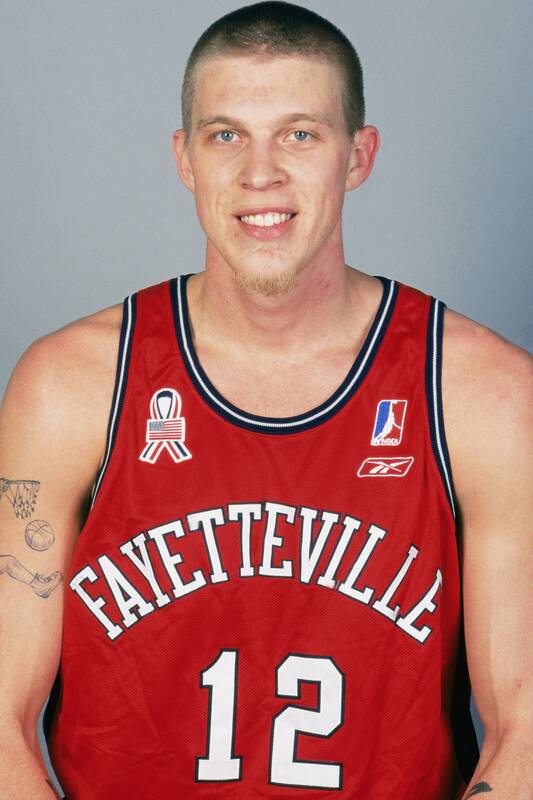 Long before he was "Birdman," Andersen was the NBA G League's first-ever draft pick. The now-defunct Patriots chose the center No. 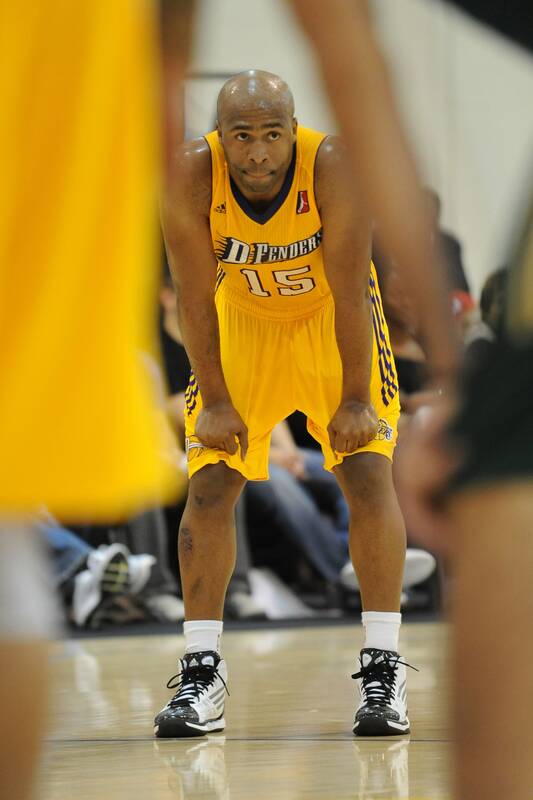 1 overall in the inaugural 2001 draft, and three weeks later the Nuggets made him the league's first-ever Call-Up.